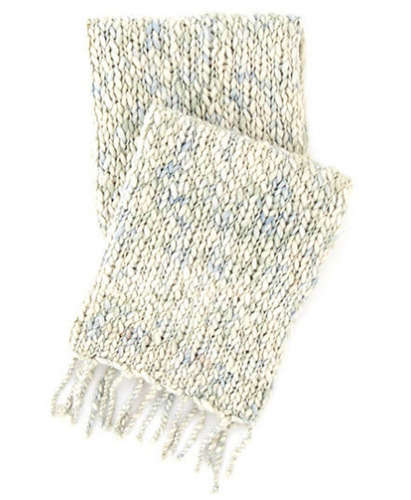 The Chunky Knit Seamist Throw is an ultra soft, super-comfy knit wool throw that has big, bold texture. 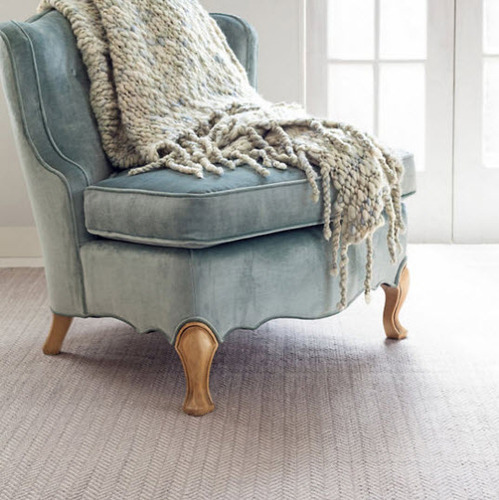 It is a favorite for any room in your house, but most of all is perfect wrapped around you! Don't be surprised if you find it wrapped around someone else the minute you put it down. 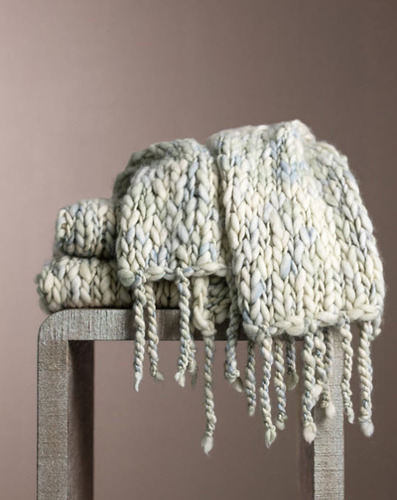 Crafted from 100% Wool by artisans committed to fair-labor practices.